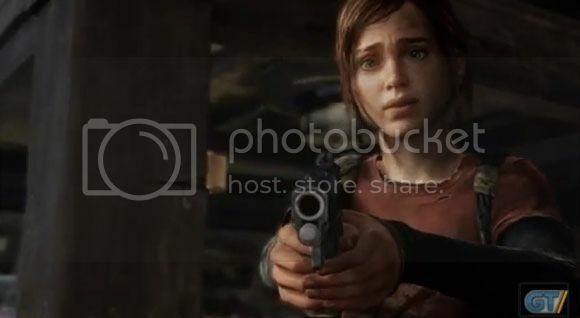 I'm thinking this game "The Last Of Us" is kind of drama meets zombies and stuff like that. So right now I'm going to tell you guys that I'm not picking it up since I don't like drama and I soil myself everytime I see zombies pop out of nowhere. But if drama and killing zombies is your thing then you might want to keep some of that hard earned dough around when it comes out on May next year. Assuming the world doesn't end this December. Just go ahead and check the trailer after the break and see what all the fuss is about.